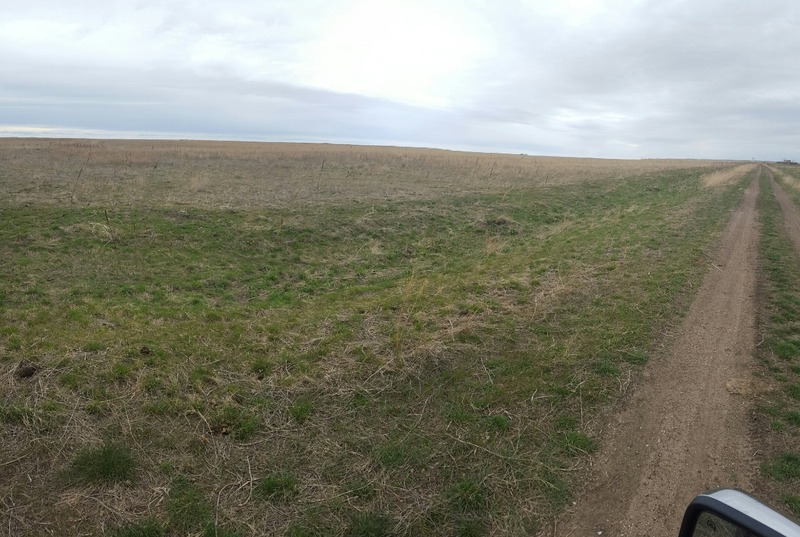 120 acre farmland for sale in Oglala Lakota County! This place is ready to be put to work. The property has not been farmed for 2 years and could be used this season. Access is by gravel road and section line. There is plenty of recreational fun surrounding the land. Vist the Badlands National Park, Oglala national Grasslands, Wind Cave National Park or even the Black Hills National Forest. Electricity at the perimeter and the ground is nearly flat. There’s usually adjacent farmland available for lease. Motivated seller, priced at $90,000, seller would look at any offer. Contact Brad Otte at 605-685-5716 for more information.